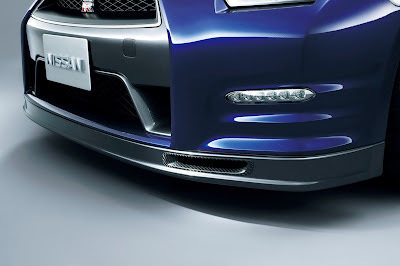 Nissan GT-R Track Pack. Coming to the US in 2014? Its April Fools Day, but this news story is a few days old. 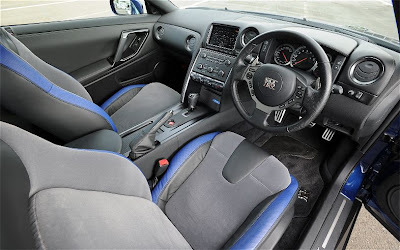 Carscoop is reporting that the Track Pack version of the Nissan GT-R, kind of a SpecV without the pricetag, is confirmed for left hand drive markets starting in May. The statement from Christophe Amblard of Nissan Europe, I think is purposely tongue in cheek when he explains that there will NOT be a Track Pack in the US for the 2013 model year. 2014 anyone? 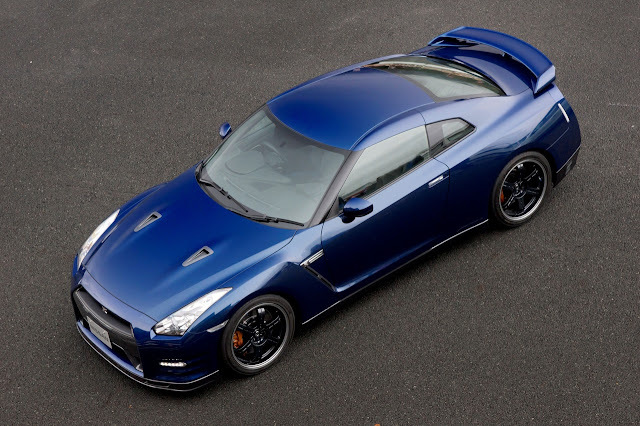 Are we expecting to a see a few of the oddball versions of the Nissan GT-R for 2014 or 2015? Maybe an Egoist, maybe a two seater Track Pack? "The vehicle will be available on Left hand drive version from May production," Christophe Amblard, a product manager for Nissan Europe, told Carscoop. "It will be available for the same markets as in the GT-R is sold currently except for Russia and Ukraine," he added. Does that mean that it will be coming to the U.S. as well? The answer is, unfortunately, no, at least for now. "The Track Pack is not offered in the U.S. for the 2013 model year," Dan Bedore, a Nissan Americas spokesperson, told Carscoop. Of course, one could read Nissan's response as 'it's not coming in 2012, but we don't know/can't say about next year'.